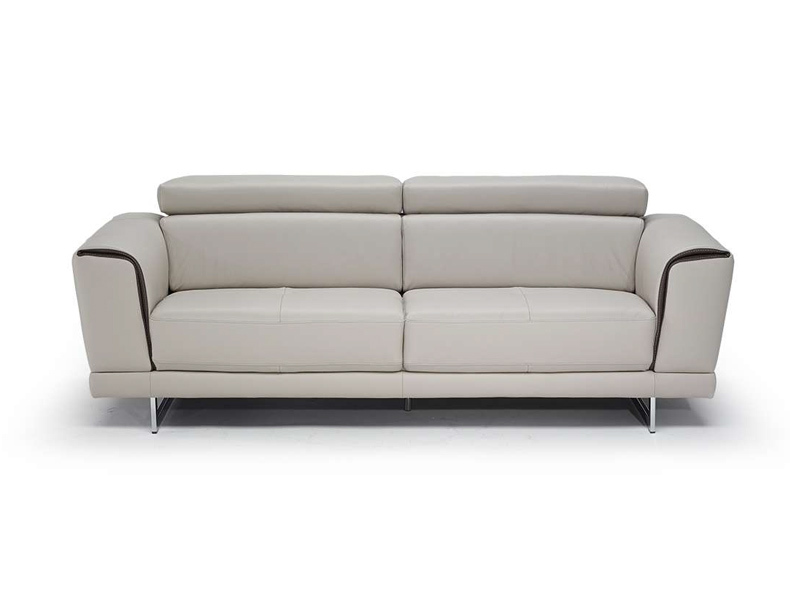 The comfort of this Natuzzi Editions collection, with its padded track arm and adjustable headrest, is further enhanced by reclining motion and gorgeous Italian leather. Sit back and relax in true Italian style with this collection from Natuzzi Editions. 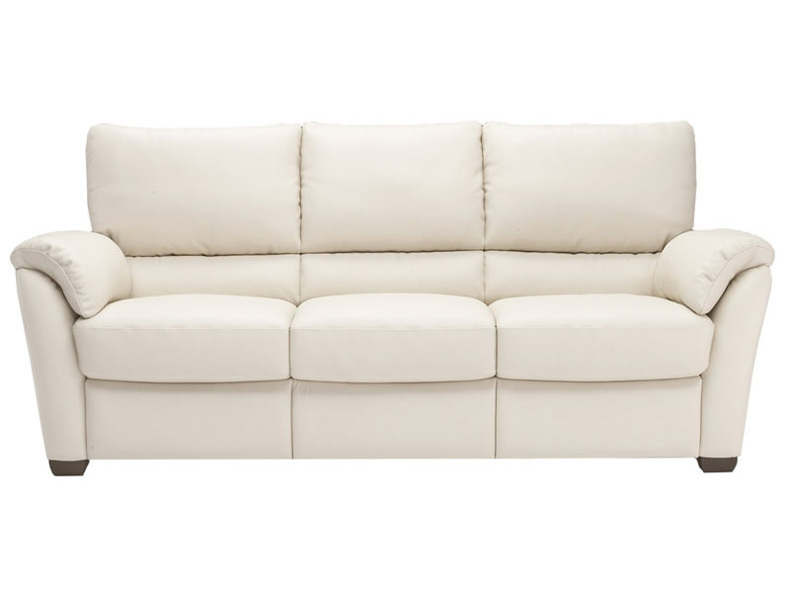 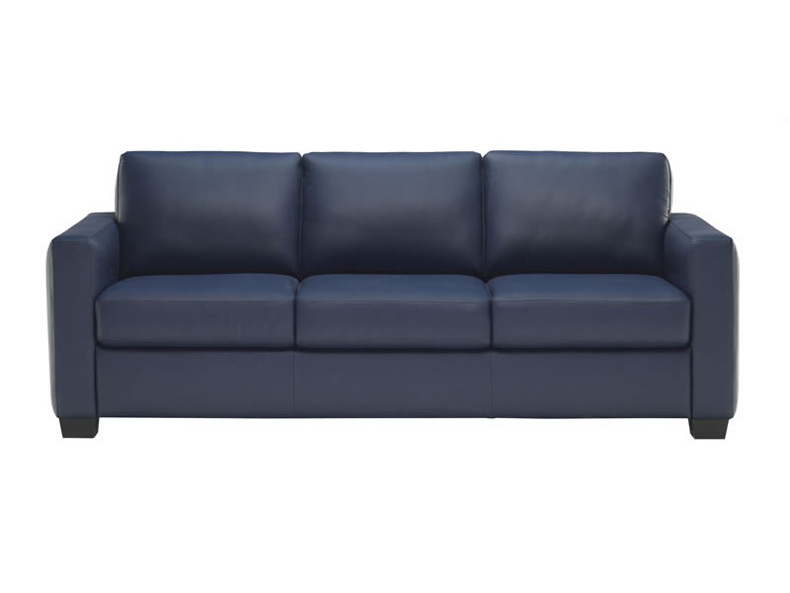 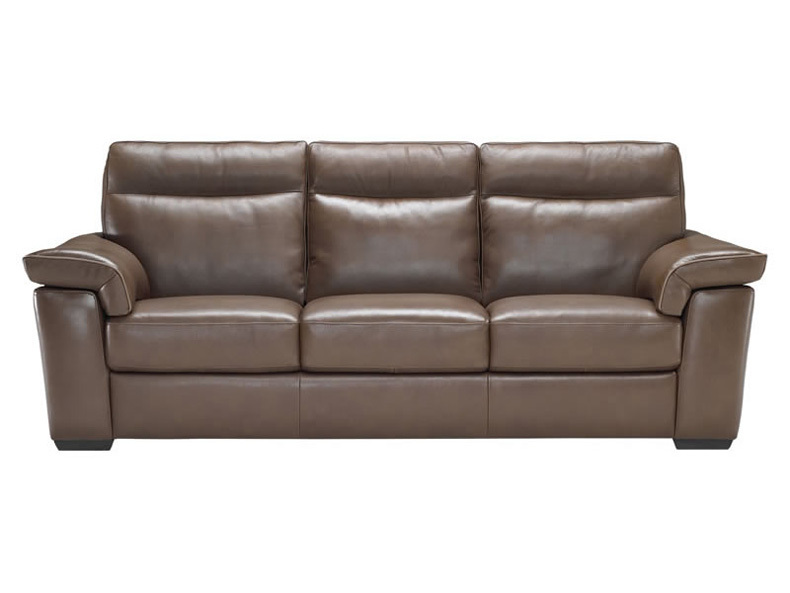 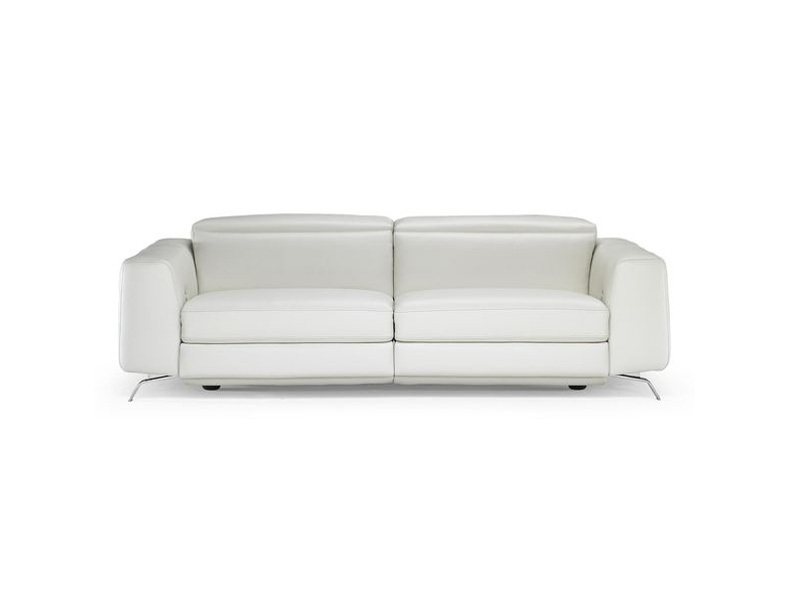 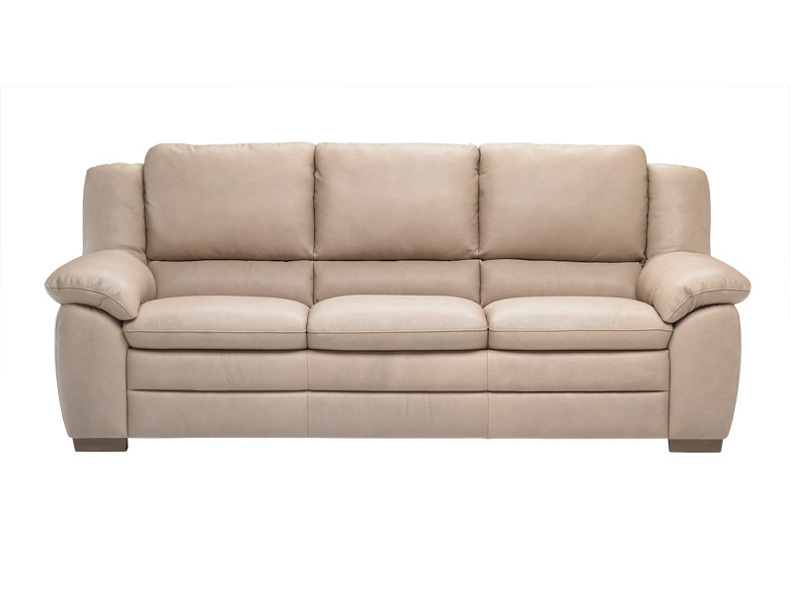 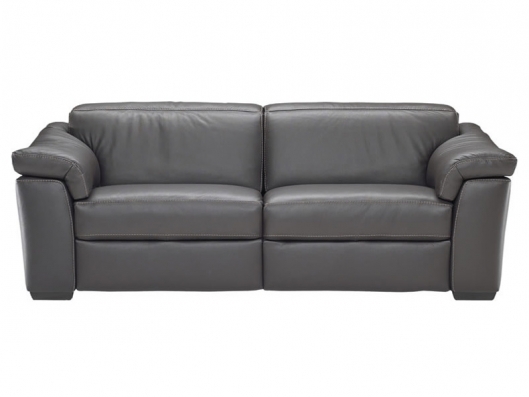 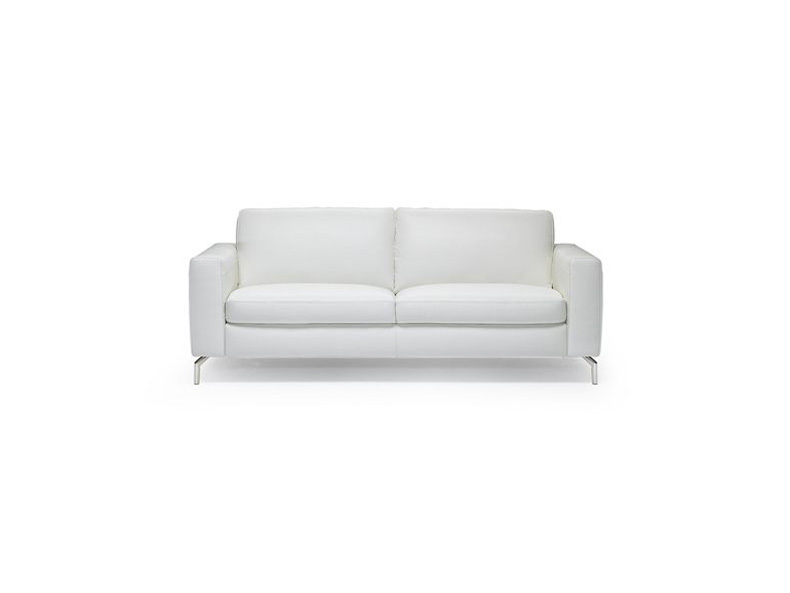 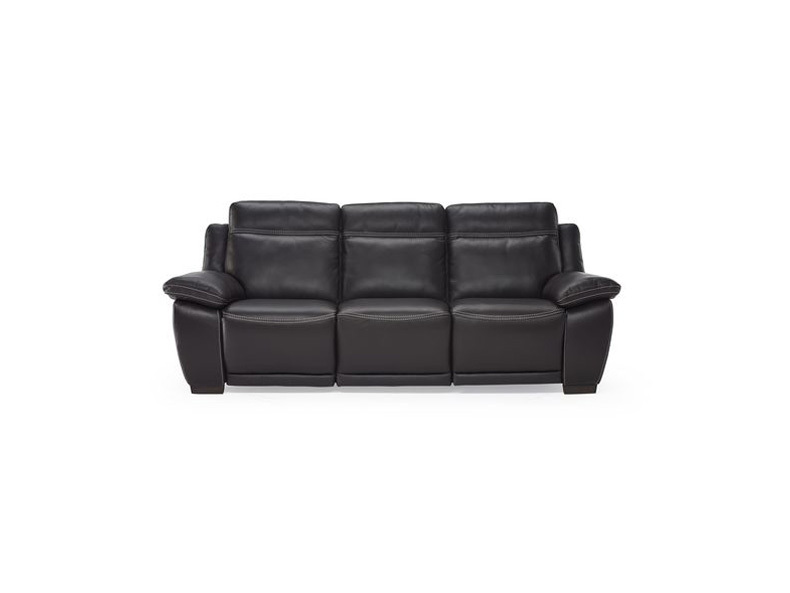 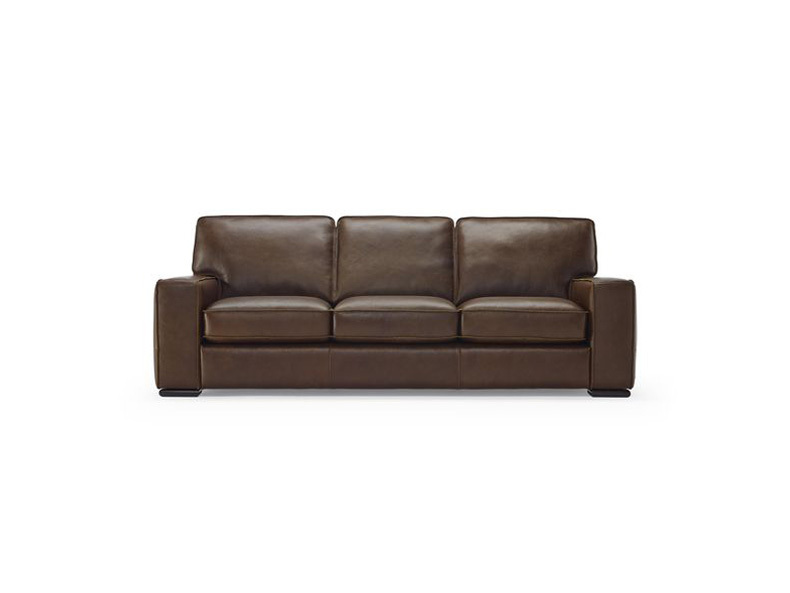 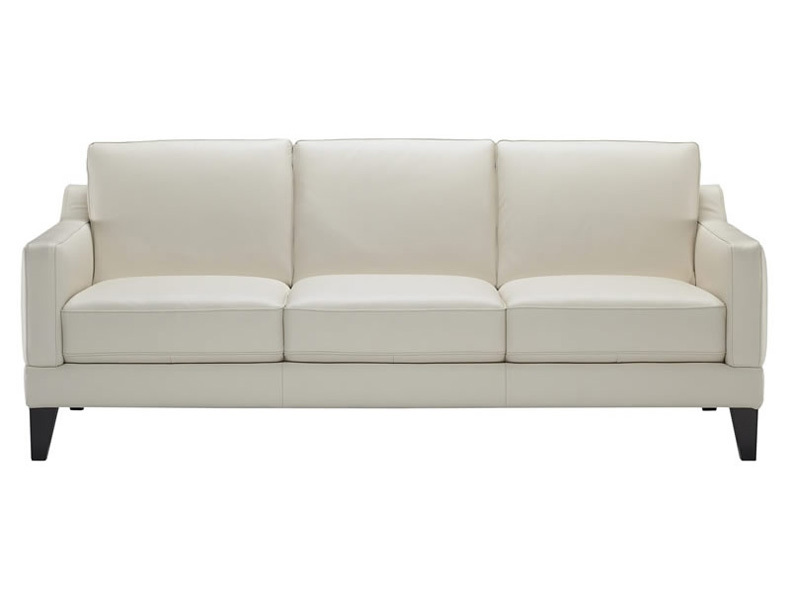 Call us for pricing at 828-327-8485 or Click here to receive email quote for B760 Leather Sofa item.